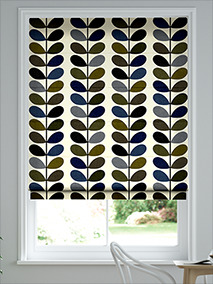 Orla Kiely’s world class patterns with a generous helping of Blinds 2go know-how makes the Orla Kiely House collection a collaboration of pure beauty. 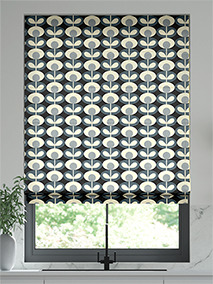 All made to measure for your home. From the runway to your home. 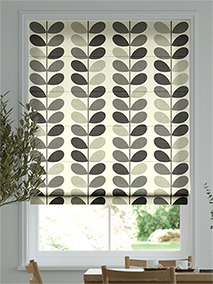 Our collection Orla Kiely House roman blinds takes world famous... designs from one of the UK’s most influential designers and delivers them with finesse and elegance, time after time. 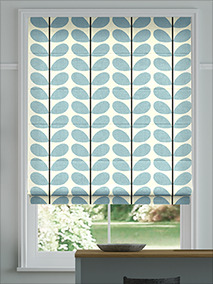 Renowned worldwide for her funky retro style, Orla Kiely’s 70’s era-inspired designs prove that... real style never gets old. 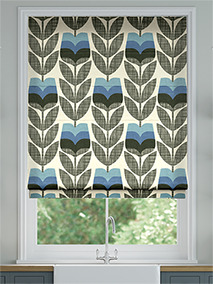 Now even the humble roller blind has been given the Orla treatment, so roll up, roll up, and fill your house with beauty. Thank you - have ordered before and not disappointed. 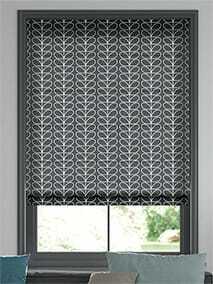 The quality of the blinds was excellent and look great. 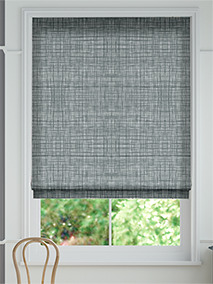 I’m so pleased with the blind. Beautifully made. It was super easy to fit. 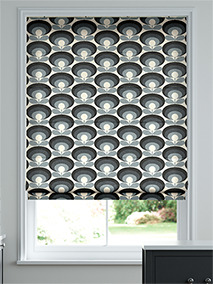 First time of ordering and the blinds came promptly. They look amazing and I wouldn't hesitate ordering from them again!